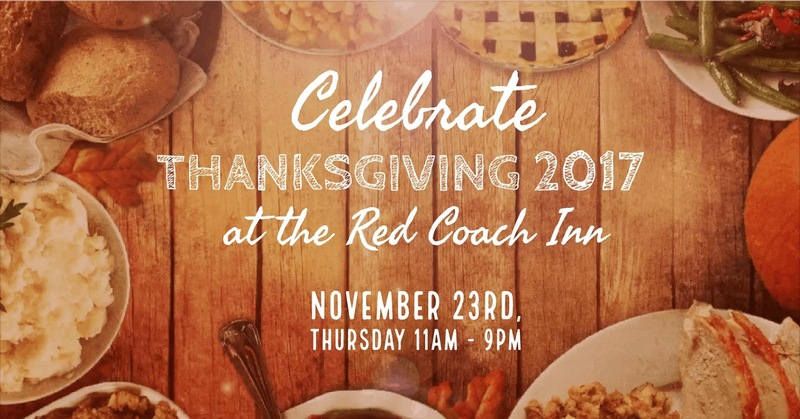 This year, enjoy Thanksgiving without the hassle of cooking and cleaning by celebrating it at the Red Coach Inn. Dine with your family and friends and have a stress-free Thanksgiving meal. Below is our feature menu that includes your Thanksgiving staples and a lot more! 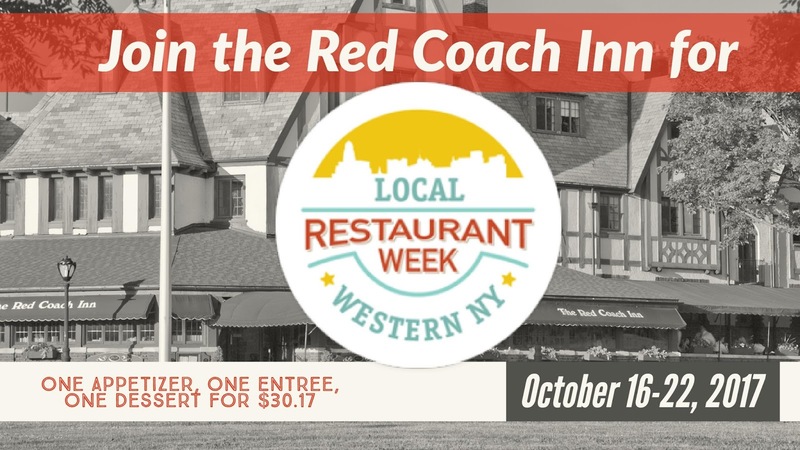 Please call 716-282-1459 to reserve your table.